What a great and insightful post. I wish that I was in your class discussing issues like this. Great post. Shane, thanks so much. Really appreciate you reading my post. great article. Totally agree. Although I think the same can be made with Kanye’s College Dropout even though he’s allegedly in the Dark Side now. The Kendrick-Tupac nexus is interesting although those nexuses can be made between other artists. Thanks William! I’m totally with you regarding Kanye’s College Dropout. Even just the interludes on that album are worthy of study ! I appreciate you reading my work. Ill be in teachers college this summer. Let’s talk. Thats fantastic. So much of the youth find little connection to the cultural artifacts of the recent past. Tying it to the present, while exploring complex themes, and how they are consistent with the expressions of the past, is commendable. You could modify this article slightly, call it a lesson plan, and share it for others. Much respect. 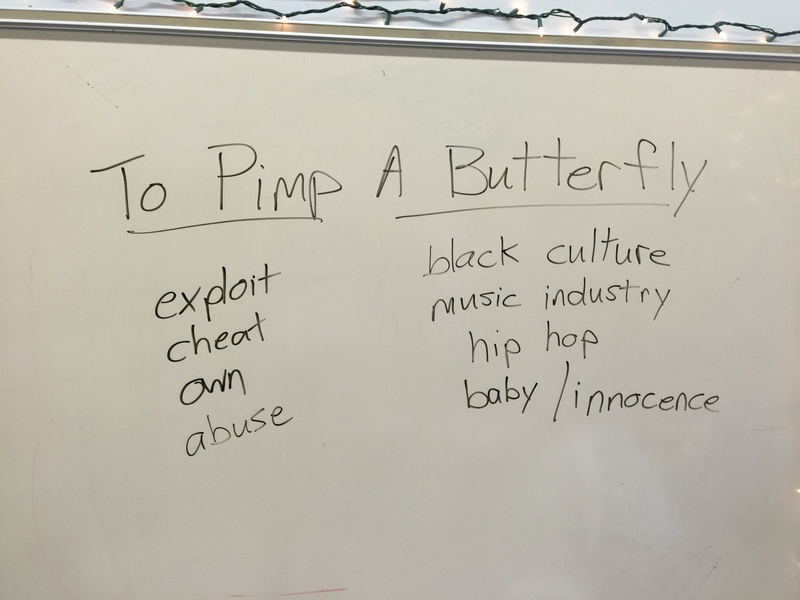 Obviously he could choose to study any album you dolt but he chose To Pimp a Butterfly for it’s popularity and similar topics of racism, inner beauty, self esteem, and hope. Name another modern album that has this great of scope in topics so important to the 21st Century. TPAB is essentially just a hollow commercial op album with an artsy facade to fool posers who can’t tell the difference. Don’t let any Pitchfork bnm tell you different. If I’d learned about Drudkh in school, I’d probably be a better person. Clearly you guys need to go back to reading comprehension. Please explain how the albums you listed parallel to “The Bluest Eye”? The point of choosing a popular album that all the kids in class probably already own (1) is to parallel the stories told by each, not just highlight music that addresses societal woes. The fact that y’all find something wrong with his choice shows your close-mindedness (its easy to teach what you’re comfortable with & what you like & like to relate to) & y’all need to take y’all blue eyes to the front of the class & turn the Kendrick up. Or just find something better to do than invent tangents to complain about. Frank Zappa’s Thing-Fish – covers women’s lib movement, the Tuskegee experiments, the AIDS epidemic, gay bath-house culture, deconstruction of Broadway culture, white appropriation of black culture and the possible hope that a future generation would not just appropriate but appreciate. You could not sound any more pretentious, and if there is an actual point in there somewhere, you’ve made sure that nobody will see it. just saying, I’m 18 and I go to the school he teaches at. I know what kids my age listen to and can relate to, and sorry it isn’t either of the artists you just suggested as an alternative. I’m not saying they aren’t great artists, I’m just saying that kids my age or younger probably haven’t heard of them or wouldn’t be as engaged in the lesson if Kendrick was replaced by one of them for this class. Think about the audience he’s trying to reach: Teenagers who are influenced by pop-rap like Kendrick’s music. You should check out Lil B’s song and video “No Black Person Is Ugly.” It picks up on a lot of what you’re talking about. I 2nd that! Great article. Great way to engage students. Reblogged this on sidewalk gum. As a fellow educator, an elementary music teacher, I appreciate & admire your dedication to educating, not just indoctrinating! Great job on this piece! I thoroughly enjoy exclamation, your passion for blood culture, and your ability to educate your students, tying in the great literary work with a great artistic album. I just lecture at the University of Oklahoma on Hale-Bopp and how it exploits black culture. Keep up the great work! Darryl, I really appreciate your comments – and I’m definitely open to criticism. Your response is thoughtful and honest – and it makes me think deeply about my own privilege, something I try to do often. We are all privileged in some ways, and oppressed in others. I might be privileged as a white man, but I grew up in a working class home, many years living below the poverty line, so I was oppressed by the nature of my socioeconomic status. If you are a male, then you have male privilege, regardless of race. My point is that I own my privilege, and I try to do good with it. I absolutely, in no way, take “shelter” in the suffering of others, especially my students. If you somehow came to that conclusion after reading my piece, I strongly suggest reading it again. I’ve never seen my role as an educator as “reteaching the oppressed” how to find their freedom. I’m trying to find my own freedom alongside them. I don’t believe race is a subject that can be “tackled” and I don’t attempt to check it off some list of topics that I’ve conquered. It’s a lifelong effort of seeking to understand others – instead of trying to be understood. It’s about empathy. How many white teachers will never write about race in a country whose classrooms are becoming increasingly filled with students of color? Don’t give me a badge of honor, but don’t call me a coward. This is excellent. I’m an eighth grade public school teacher, and I teach an ethnic studies class that will soon be eliminated. Your piece gives me hope, and also pushes my pedagogy to be more radical. Keep up the great work! Vonnegut’s work is studied and admired, or criticized not because he is just white. But rather because he is a brilliant author, who’s shared his incredibly human experiences, his vulnerabilities in such a raw, visceral way. He is universal in his subtle preaching against violence and he is about acceptance of humanity in all its forms. Also, it is a common practice, and is understandably so, when studying any piece of art work, that its age is taken into consideration. Something that has been created few decades ago allow some perspective that a 2 week old piece lacks. Fresh art also has some advantages – such as urgency, immediate actuality. But time tries it all. But he is right though. With the vulgarity is his writing if he wasn’t white it wouldn’t be praised like it is. Maya Angelou and Mark Twain for example, Mark Twain’s novels which are racist and full of grammatical errors are considered masterpieces and REQUIRED readings for students still, while Maya Angelou’s work isn’t as good because her grammar is bad. Don’t be so easily offended by the truth. Mark Twain wasn’t really racist… unless you mean to the degree everyone one is and also a product of his time… he wrote about racism and classism and the privileged as well as impoverished of his time. Perhaps you misunderstood his satirical works. And Maya Angelou doesn’t have bad grammar. Perhaps you don’t comprehend poetry. A masterpiece has so little to do with punctuation… or vulgarity no matter the usage or lack thereof… A masterpiece withstands time and speaks to every generation willing to learn the language and symbols of it’s day for correct comprehension… The truth is not one thing… so why are you telling people not to be offended? @ Tasha–thank you for pointing out the integrity of Vonnegut’s work. He is about “acceptance of humanity in all its forms”. 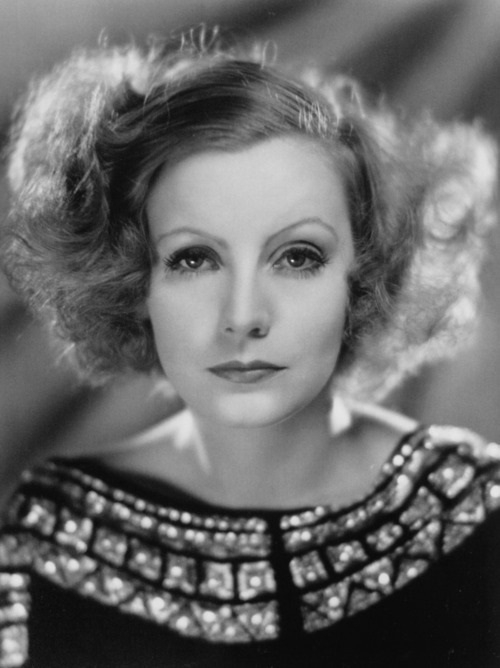 While I love this article, too, I agree with your sentiments here. Thank you for posting. This article needs to be on the front page of every newspaper in the nation. The importance of incorporating contemporary literature (TPAB) in the conversation of race is clear. Kendrick showcases the depressing reality that things haven’t changed. The oppression is on the news, in the history books, and in the music. What else does “mainstream America” need to understand their privilege? Looking forward to reading passages to these essays. It wrong to center the voice of Kendrick Lamar, a black man, when the Bluest Eye deals with the abuse of a dark skinned black girl by other black people (including her black male father). You sidelined the voices of Toni Morrison and Precola to center a black man on the issue of anti-black gender colorism? Aspiring teacher here. I wanted to let you know this post inspired me a great deal and that I appreciate what you’re doing in the classroom. Call me an idealist, but we need more teachers like this in the states. Specifically, teachers who are willing to use popular culture and alternative media as tools to assist them in their lessons. I agree with this one hundred percent. Because students have to mold and adapt their lives to 21st century issues, teachers need to challenge them to be critical thinkers and study 21st century issues. It will not always be easy, and it may not even apply to what you’re teaching at the moment (e.g. teaching to the test), but, when applicable, I think it’s always worth a shot. Timing and effort are key. As a former public school student, I was always eager to go to English or history class because I enjoyed reading novels or learning about historical events and figures, respectively. However, I understand not every student will emulate my curiosity. Sometimes, students need to be able to personally relate to the material that they’re learning. In this sense, every individual is different and every student will have his or her particular academic needs. Sometimes, if students are not being responsive, a teacher needs to think outside the box to reach out to the students. Kudos to Brian Mooney; you da real mvp. Enjoyed the article. Sending it to Kendrick Lamar. Just dropping by to say that you’re doing great work. Thank you, good sir. The world is better off with people like you doing what you do. What an awesome post. This showed up on my FB feed and I’m so glad. I’m reading Ralph Ellison’s Invisible Man right now and in one of my classes we’re watching the amazing film “The Color of Fear”, so this is all what I’ve been delving into the last few weeks. Power stuff, man. I’m so proud of my ethnicity, brown is beatiful af! I really enjoyed reading this. It’s the kind of education that needs to occur more often in America. I believe that your choice for the album is impeccable given that Kendrick’s album has just dropped and you all have been studying The Bluest Eye. I have not had a chance to really dig into the new kendrick lamar album just yet. But all of his work deals with similar ideas and themes with section .80 and Good Kid M.A.A.D City as well. I think a bit of the discussion was missed though (at least in the article, I may have misread and you may have had this come up in class). But the appropriation of “black culture” without the appropriation of “blackness” has to come up in discussion at some point. Artists like macklemore, iggy, Adele, Joss Stone, Robin Thicke, Justin Timberlake, etc. benefit by appropriating a sect of american culture where not a lot of people “look” like them. And they see more success than practically all of their peers in terms of number 1 songs grammys etc. They are talented, but i also see a lot more freedom in what these artists do within their musical careers, and their music is much more accepted in “mainstream” america. Conversely minorities have tons of trouble attempting to “assimilate” to the american ideal where not a lot of people look like them. This juxtaposition is at least worth mentioning given the issues and themes that are being dealt with. There was a similar transition with jazz culture back in the early 20th century. I’m not in your classroom, but it sounds like it’s worth mentioning that white men and women see much more opportunity and freedom when entering a minority dominated field whereas, when reversed, the same is in large part not the case. Again though, i love what you are doing with your class. There’s so much I’d like to say in response and on so many levels. What a beautiful post that continues a necessary conversation. My love for writing, Toni Morrison and teaching are all intertwined. I strive everyday to bring real and profound connections to literature for my students. Fantastic job! Thank you for sharing this. I truly appreciate your ability to incoperatre critical pedagody into your work as an educator. I am originally from Lorain, Ohio (same hometown of Toni Morrison) and I think her Novel that you assigned students to read is a great representation of the enviroment most young people within similar communities experience. As a graduate student, I attempt to incorperate learning more about using a critical lens as an educator and helping students to develop their own critical lenses as learners. 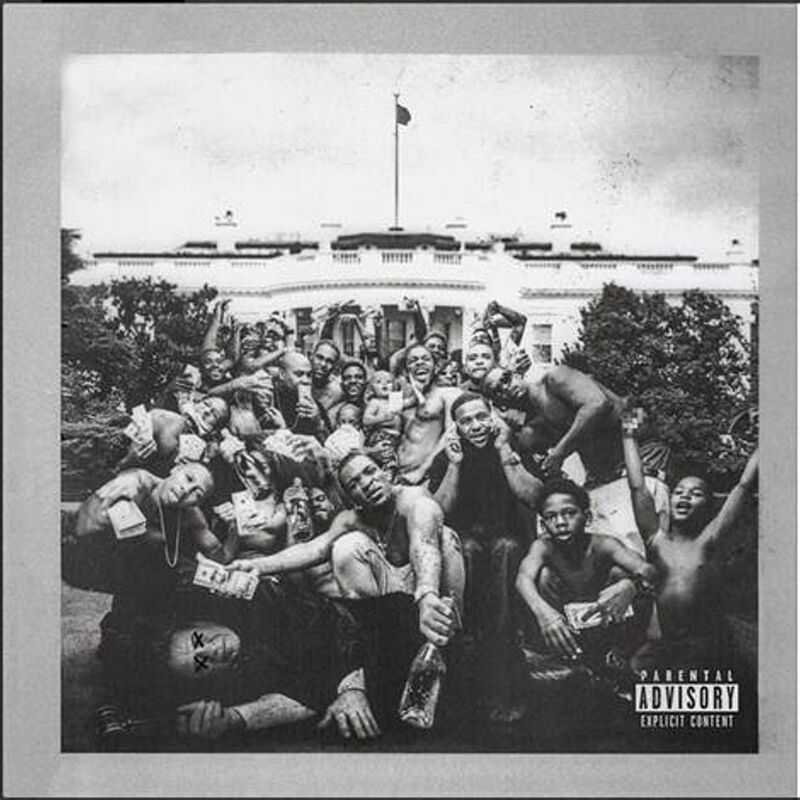 I believe that your approach of paralleling Kendrick’s album, To Pimp a Butterfly, is a beautiful representation of Sandlin, Wright and Clark’s (2013) concept of public pedagogy being intertwined into a classroom setting to help students understand how their consumption of media can perpetuate systems of oppression. 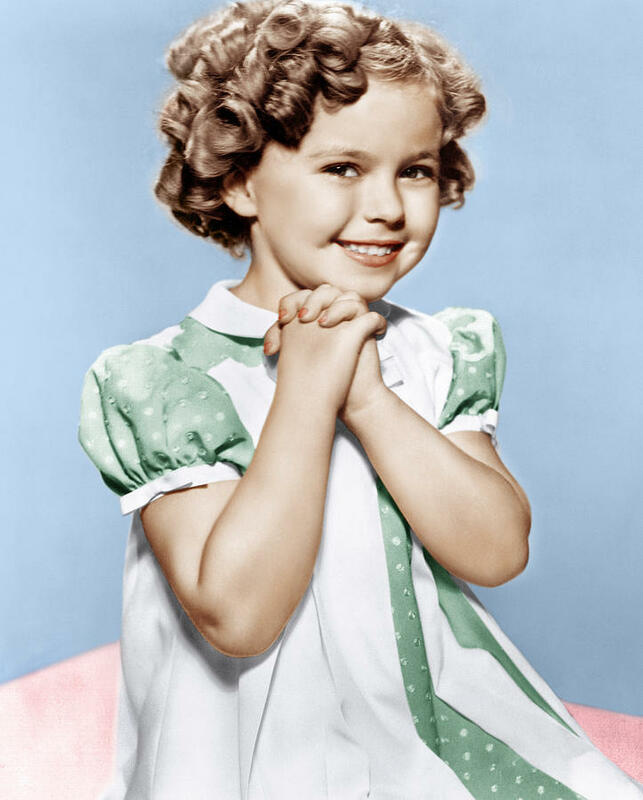 Drennon (2003) also discussed a very similar attempt to bring about issues of power, race and class into her educational enviroment. These are just a few resources that may be useful in future explorations of using popular/current media in your pedagogical practices. P.S. I agree with your point of not missing the opportunity to use a resource in TPAB with everything going on in our society regarding race relations, police brutality and continued dominant groups perpetuation systems of oppression through other avanues of popular media. Kendrick’s album does a brilliant job of challenging self-shamming, mental health stigmas, community relations and many more social systemic ideas. I wish just one of my English classes had looked like this. Toni Morrison AND Kendrick Lamar? My English teachers seemed to thing my presence was enough blackness for the room 😦 Its a beautiful novel, and now I think I’ll have to go give the album a listen. Sounds like an interesting class and a great teacher. Hope your students are enjoying! This post is inspiring, as a person and an aspiring professor. I wish more teachers today were as thoughtful about the long term effects they will have on their students. Teaching for the future, informing about the now and educating about the past. Thank you, truly, for your willingness to share. This teacher is incredible and another inspiration for my aspirations to become a professor. I love that you have an after school Hip Hop Lit class. You’re connecting on a level that will keep your students engaged and will make a lasting impact on their lives. Thank you for being an outside the box thinking teacher. We need more educators like this. You are the sort of teacher that gives me hope that this system is not all bad. Thank you for your open mind and fresh insight in an educational atmosphere that has become so politically correct and inhibitive of intellectual growth. Keep up the good work. You have some powerful, insightful young adults. Thank you for taking their education and wellbeing seriously. As a student who attends the school that Mr. Mooney (the author of this article) teaches at, I was so amazed to read this. Unfortunately I’m graduating in a few months and have never taken his class, but I’m so glad that reading this was like taking a little class from him. although my parents are Hispanic, not African, my skin is still very dark just like my eyes and my curly hair. I want years thinking I was less beautiful than all of my white friends who were constantly getting more attention than me. This article was really inspirational and to anyone who knocks down Mr. Mooney’s choice of Kendrick’s album and thinks he should have chosen from on the other 100s of hip hop albums, I think you are missing the point entirely. As an 18 year old I can testify that most kids my age are fans of Kendrick, have listened to his album, and would be very excited if any teacher would incorporate his music into learning in class. Choosing any other artist from a different time period would have defeated a large part of the purpose of Mr. Mooney’s choice. like, get out lol. mooney, you’re great! I only hear great things from all of your students and I wish I had the chance to experience your class. keep doing what you do, unfortunately a lot of kids my age don’t know anything about what you just wrote. You’re honestly changing lives. This is AWESOME!!! I’d love to be in your class. Please share some of the student work! This is amazing, what a great article! This is perfect you are truly so insightful although I love Mr. Gutmann I would love to be in your class to discuss these racial topics and issues. Your truly one of the best teachers ever! P.S. Props to you for creating Word Up I refuse to miss even one! Your an inspiration! Such an incredible article. I hope you reach the masses. I wish we could partner up in some way. I’m a clinical psychologist but hip-hop is my first love. Thank you, Brian. This is incredibly inspiring! I teach in a very racially diverse school and attempt to tackle the issues you are grappling with so beautifully. I am especially inspired by your message of turning the tough, dark stuff into hope. THANK YOU! In solidarity.